25724LF-SS-ECO is rated 4.6 out of 5 by 5. 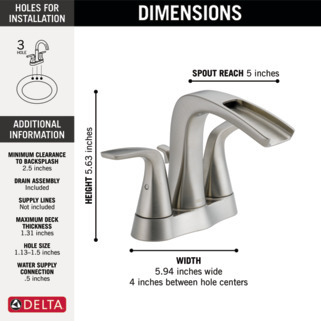 Rated 5 out of 5 by Edmond from Impressive design and easy to install The bath sink faucet looks awesome. It is unique in its design. The installation was simple and I was done taking the old one and installing the new in about 30 minutes. Rated 5 out of 5 by John2 from Updated bathroom A very welcome update to an older bathroom. Faucet appears to be well constructed and was easy to install. The color and finish is very nice. Rated 3 out of 5 by Rickwhatateam from .Great design. Had product been assembled properly at the factory I would rate this higher. I had to pull apart to reassemble product. The inside screws were stripped and loose. Water would not flow. Screen was blocked with plastic. Wasted four hours putting in this faucet. Looks great but I wasn't paid to work on the assembly line. Rated 5 out of 5 by kshew97 from Sleek and well designed! Install was an absolute breeze! 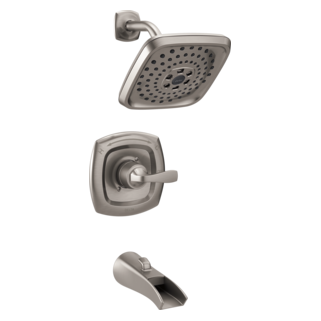 Quick, painless, and tool-free, all installed in around 10-15 minutes. Once on the sink top, it looked fantastic and very modern. My only complaint, actually more of a gripe than a complaint, is the water flow. 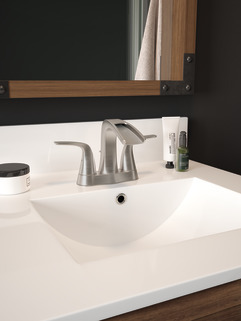 It feels like there is not much flow, although, a majority of this is the design of the faucet and the illusion there is less than our old faucet. 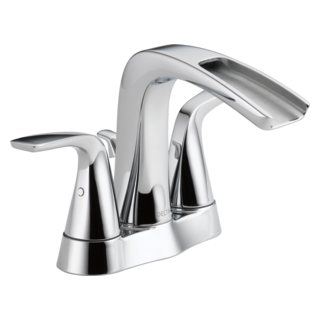 I believe it is probably close to equivalent to our old style faucet, just less pressure due to the open design. It is possible it could also be the water saver feature built in to the faucet, but regardless, plenty of water for washing your hands or shaving. I would buy again! 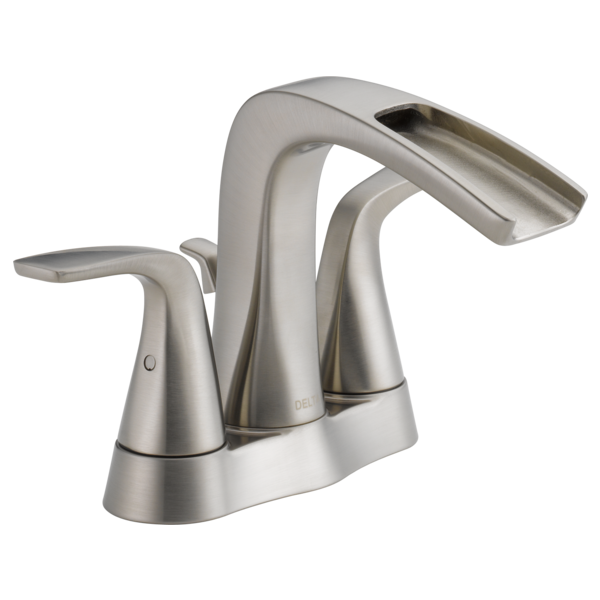 This faucet is stated to be made of stainless steel. 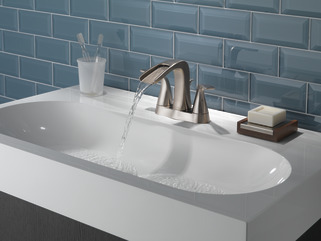 Is the spout, base and handles manufactured from cast stainless, plated or clad over a base matl.